We’re excited about the future of Brownsboro, making our centuries-old settlement a statement of Kentucky’s sustainable success. 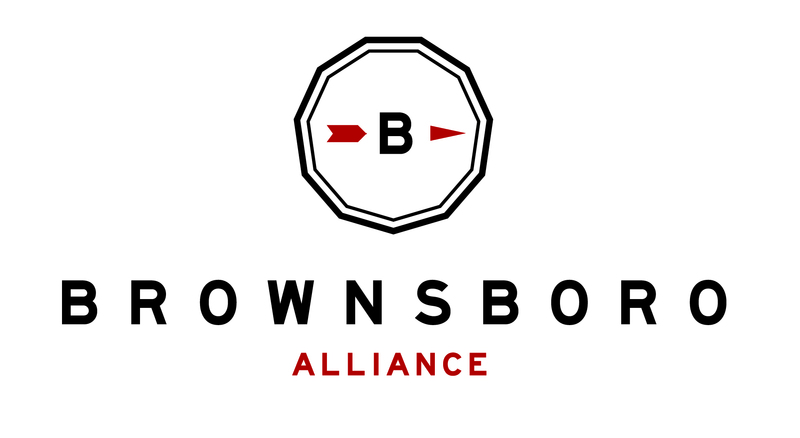 Look for opportunities on this website to become a part of Brownsboro Alliance. Together we can improve our community for generations to come.